One (Natural!) Product, 3 Ways! When I find something this b-e-a-uuuuu-tiful I can’t help but share!! Not long ago, I discovered the phenomenal beauty company, W3ll People, that cares deeply about creating natural, safe, chemical-free makeup. 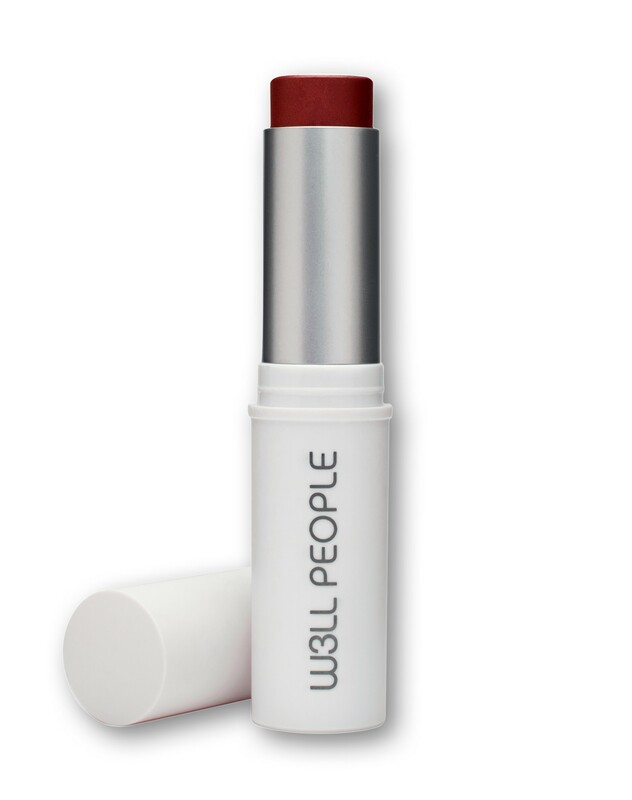 Per their website, W3ll People cosmetics, “are completely clean and 100% natural with an emphasis on organic ingredients. There are NO harsh artificial chemicals, preservatives or petroleums, not even a little bit, ever.” Sounds good to me. 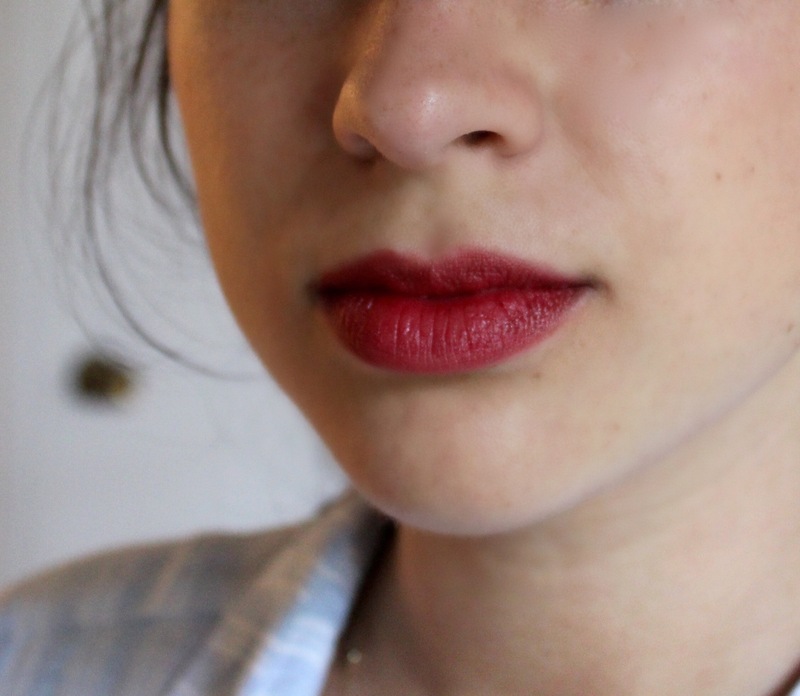 Back story on what an amazing find this is for me: I’ve been searching my whoooole life for a lipstick/lipstain/lip color of any sort that basically looked like I took a berry and squished it across my lips- natural, berry tone, creamy, a shade for everyday. 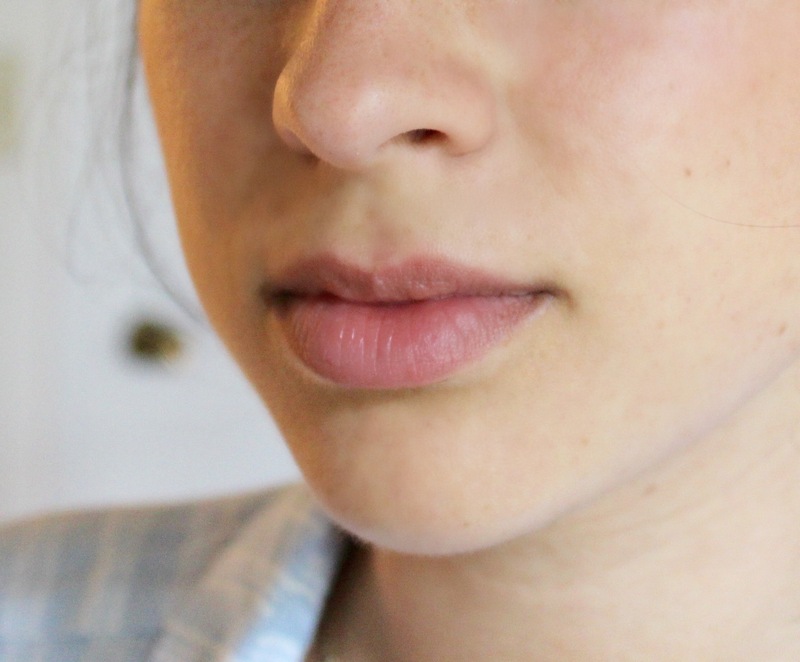 I am not always a fan of that perfectly lined lip. I love just a low-maintenance natural berry shade that you can throw on, and I never quite found the right one. W3LL, let me introduce you to the Universalist Colorstick in number 5. I came across it in the natural skincare boutique, Follain, in Boston, tried it on in the store, and knew I had finally found my squished berry. To make things even COOLER, it is grape seed oil based. So it’s creamy, yet light, and full of all good things. To make things even EXTRA COOLER, it’s a lip-to-cheek. say what? I can (and do) also use it as a blush. YOU GUYS. 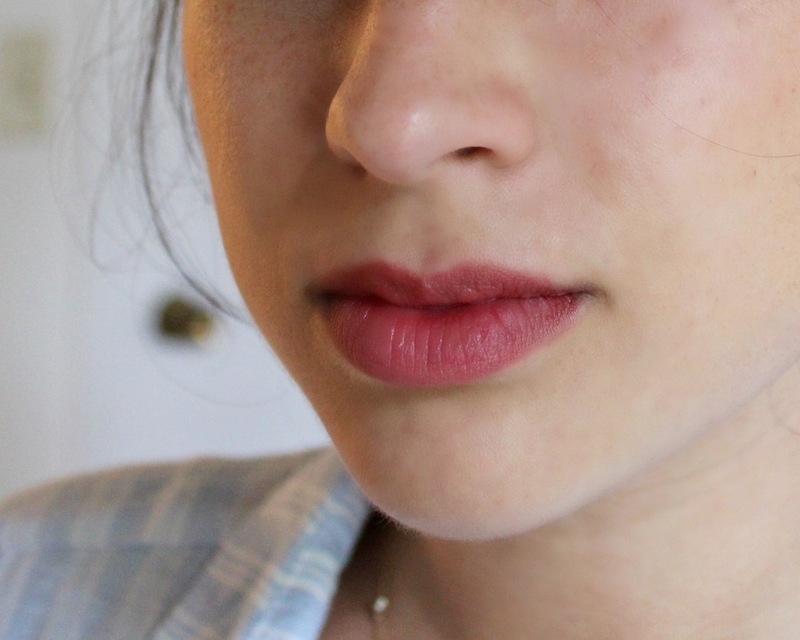 First up is my natural lip color, for comparison. Here, I just put on a couple swipes of my colorstick. It’s super pigmented so I literally just dab the stick a couple times and it gives me my perfect squished berry. So here is the same color, just dabbed on a few more times. It makes a gorgeous deep raspberry color, perfect for nighttime. There are several different shades of the Universalist Colorstick and I am determined to make my way through each and every one. Reasonable price point too: about $30.00. For a safe makeup product that does three jobs in one, I can work with that.